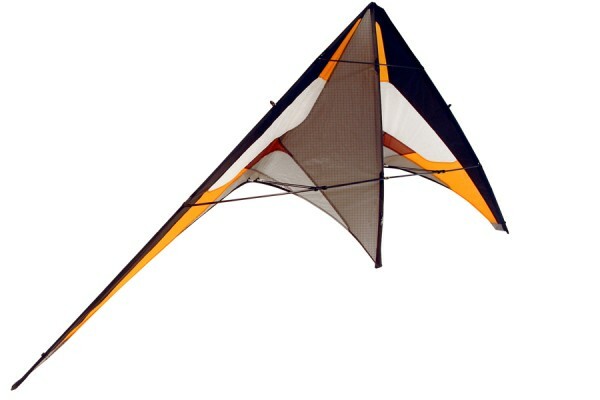 Well-suited for team flying, the xt.s has a ballet/freestyle potential never reached by any kite of this size. 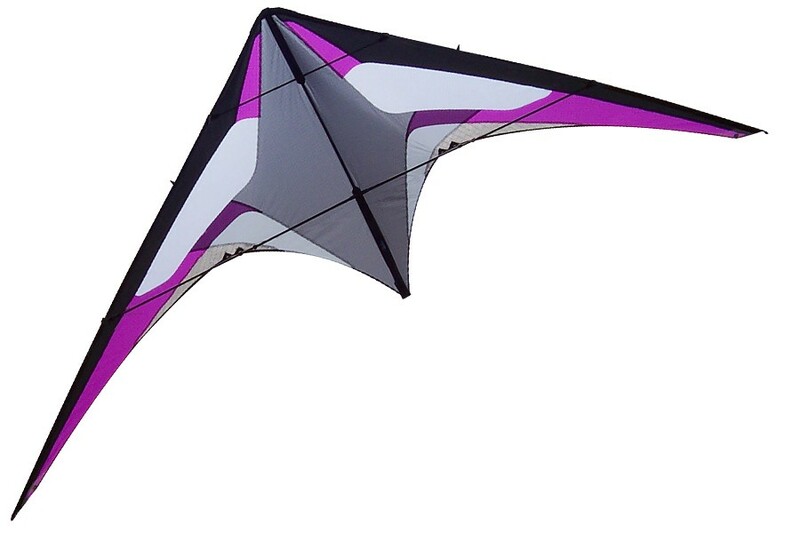 Even if it may appear as a precision kite, it can also realize all the latest "fashion tricks", like his little brother of 240 cm, the xt.r. Yo-yos pass in one or two times, by the back or by the front. 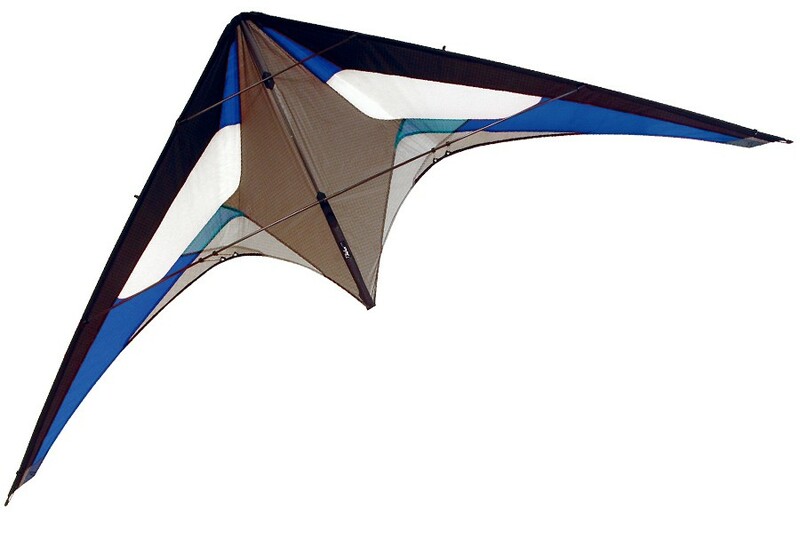 Thanks to its bigger size, all the "flat tricks" (axels, flatspins... ) are really more smooth and majestic. All the tricks derived from the lazy susan (multi-lazy, double lazy-susan, cynique cascade, multi-lazy cynique...etc.) are also more slower and much more impressive. Sharing the same innovations as the xt.r (semi-rigid central T connector, cover-system, yo-yo stoppers, 4th bridle etc.) the Transfer xt.s becomes an extraordinary precision kite. 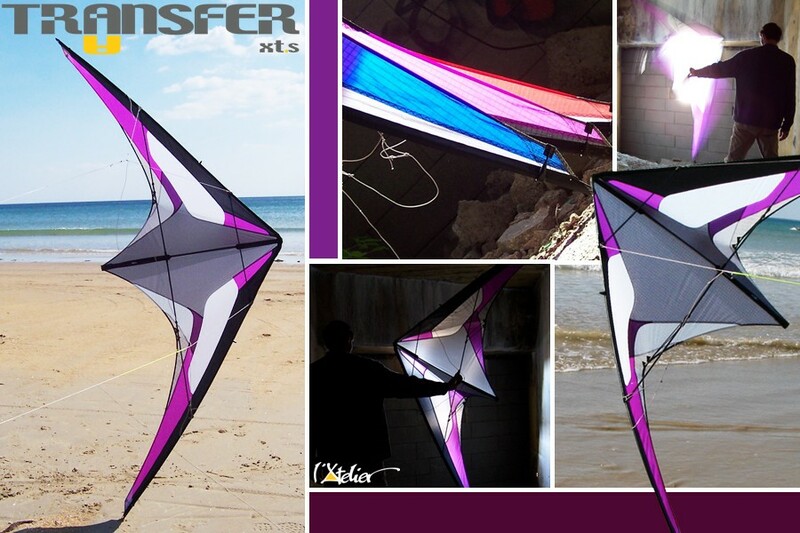 High precision, huge freestyle potential... with the Transfer xt.s the pilots are able to express all their creativity and skills!